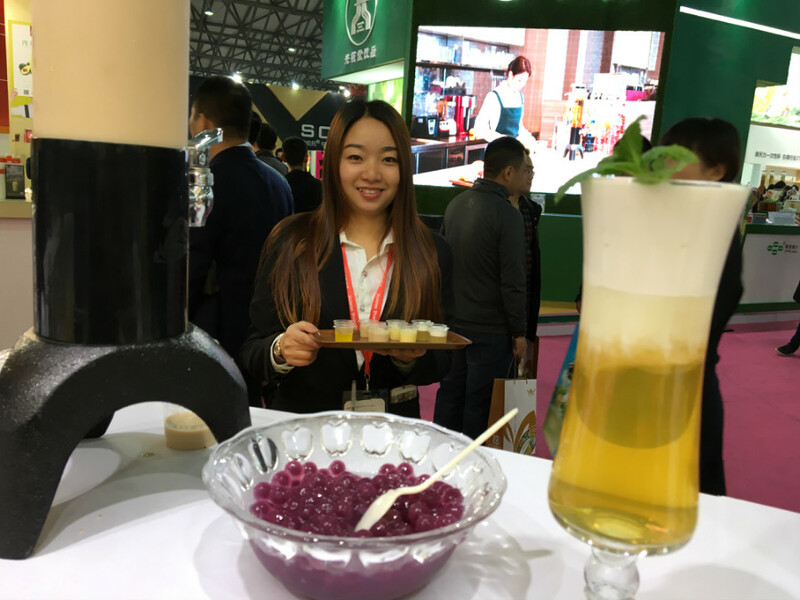 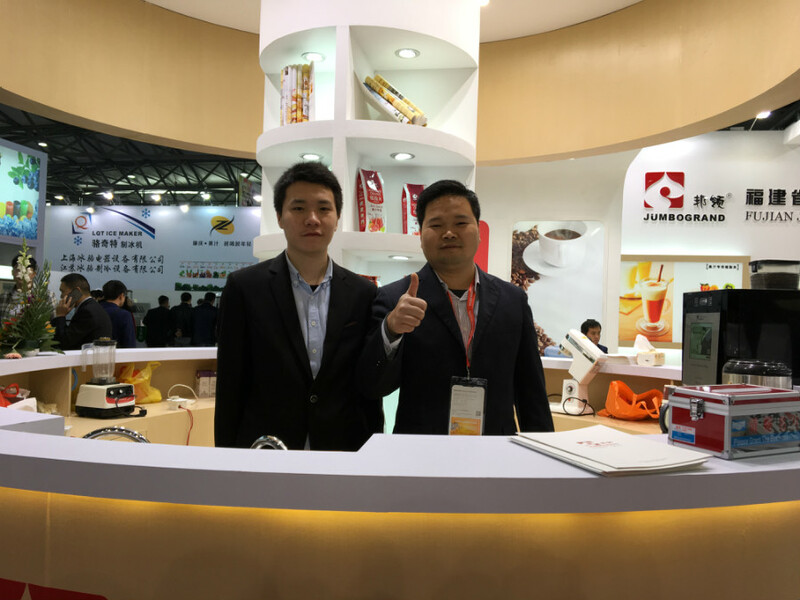 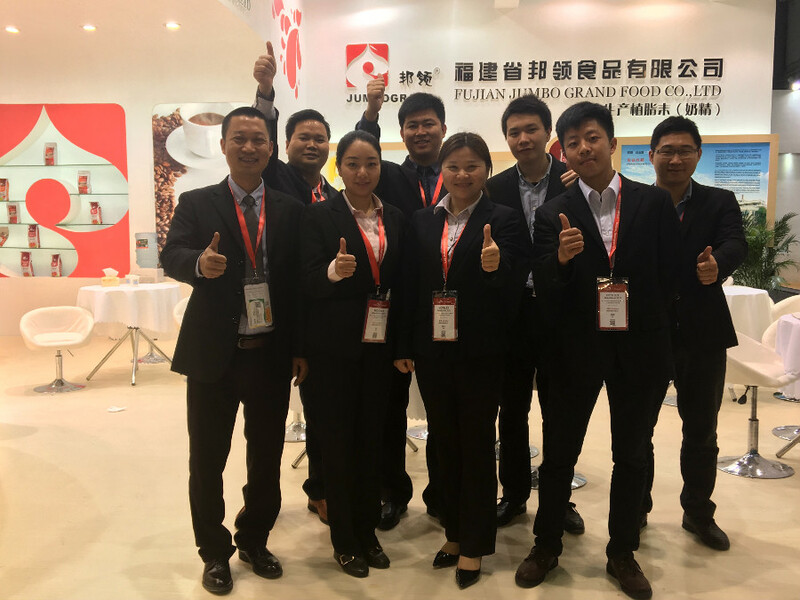 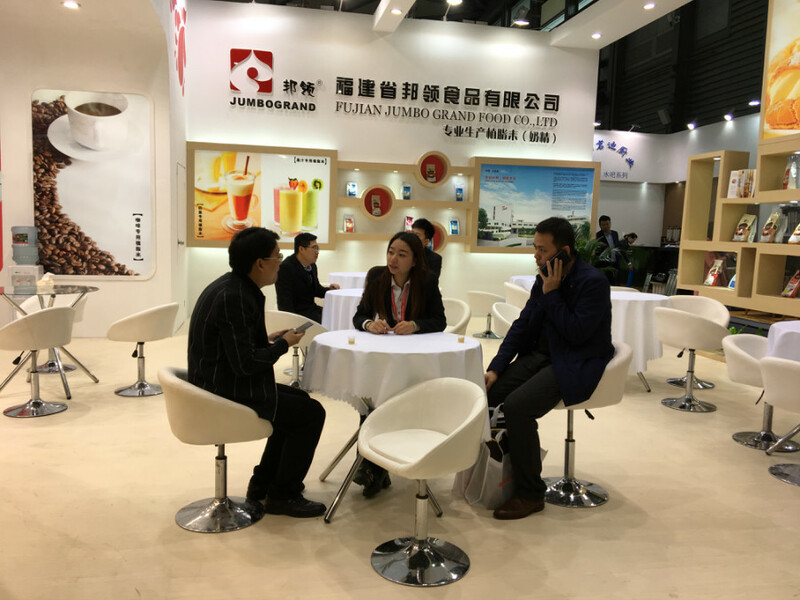 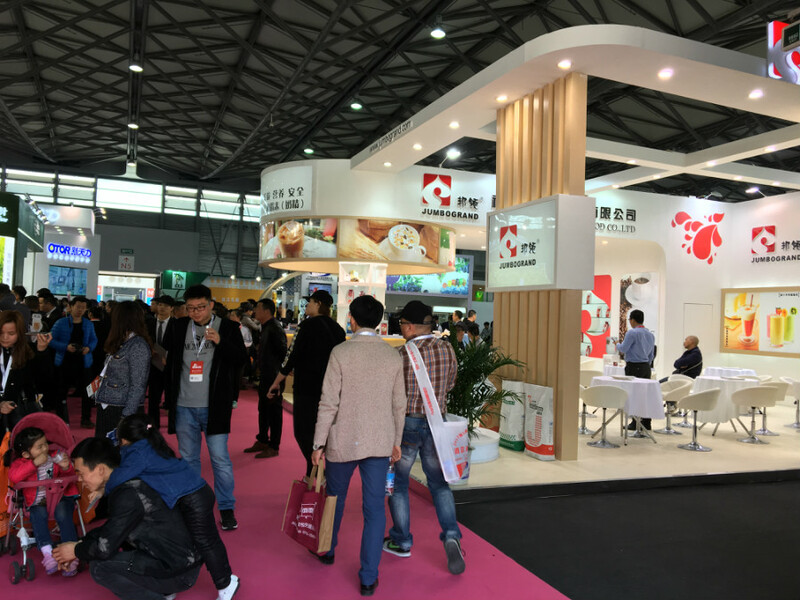 As a professional manufacturer non dairy creamer,Fujian Jumbo Grand Food Co Ltd attended 2017 HOTELEX FIND FOOD EXHIBITION in shanghai on 28-31 March. 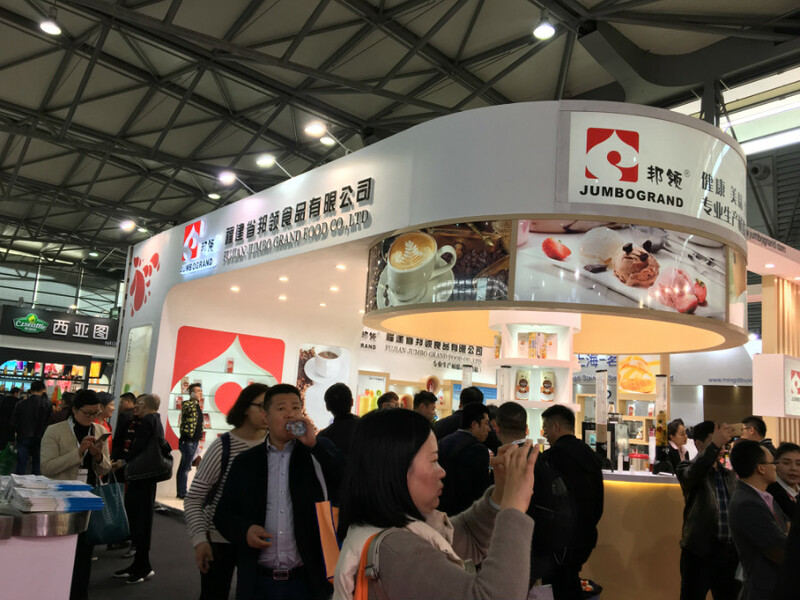 More than 5000 home or abroad customers came to visit Fujian Jumbo Grand Food booth. 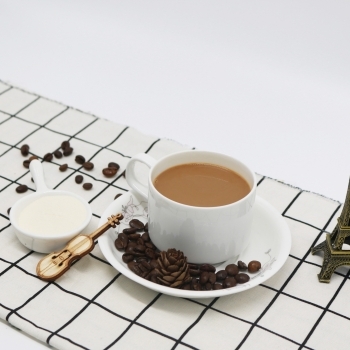 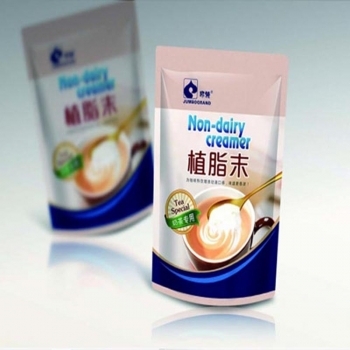 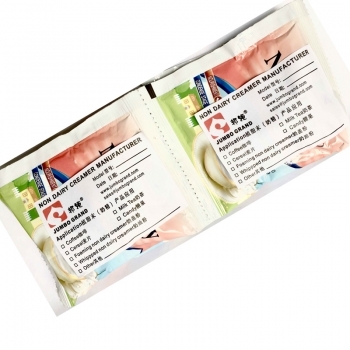 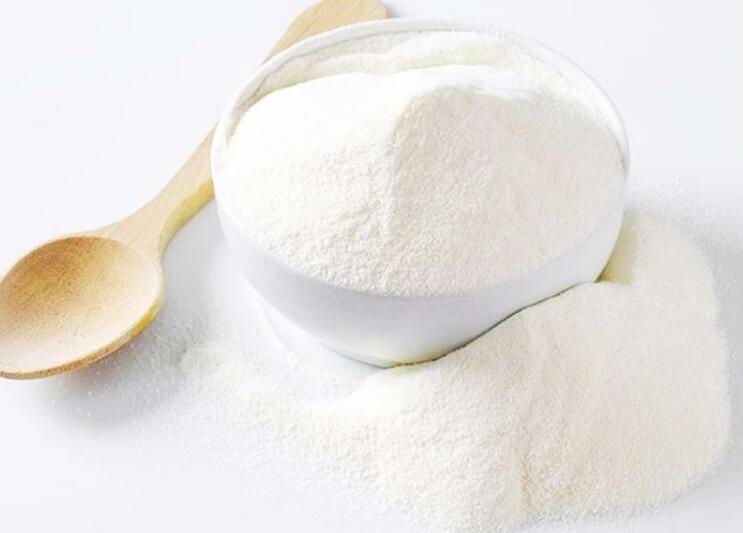 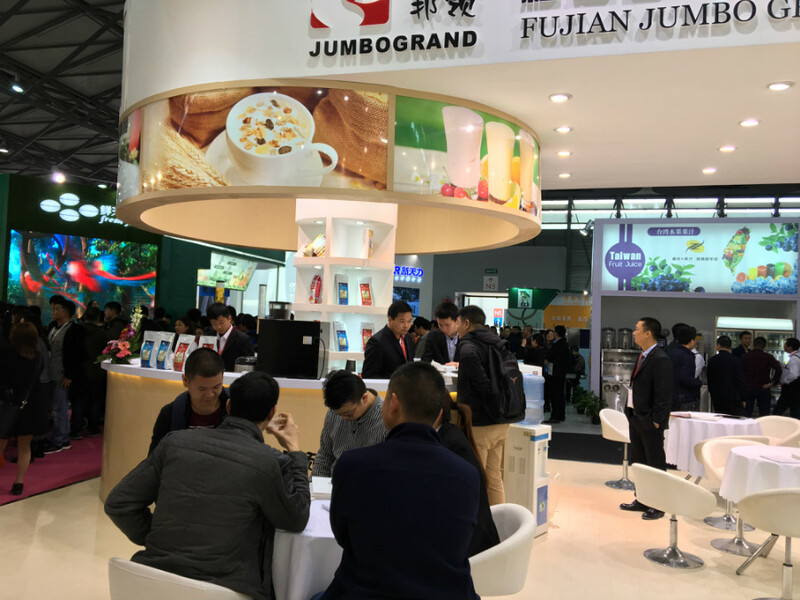 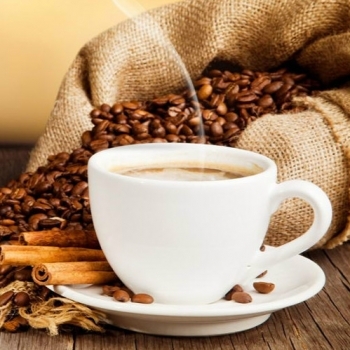 Fujian Jumbo Grand showed the newest product: coffee non dairy creamer, milk tea non dairy creamer, juice non dairy creamer, cereal non dairy creamer and foaming non dairy creamer.